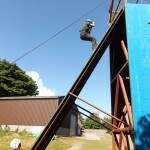 Climbing & Abseiling, west wales. 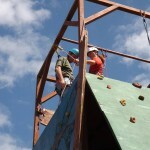 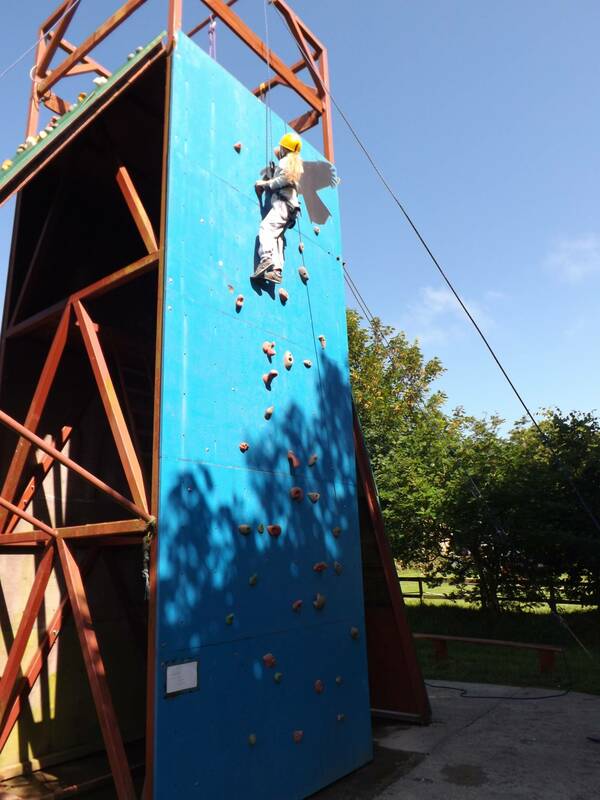 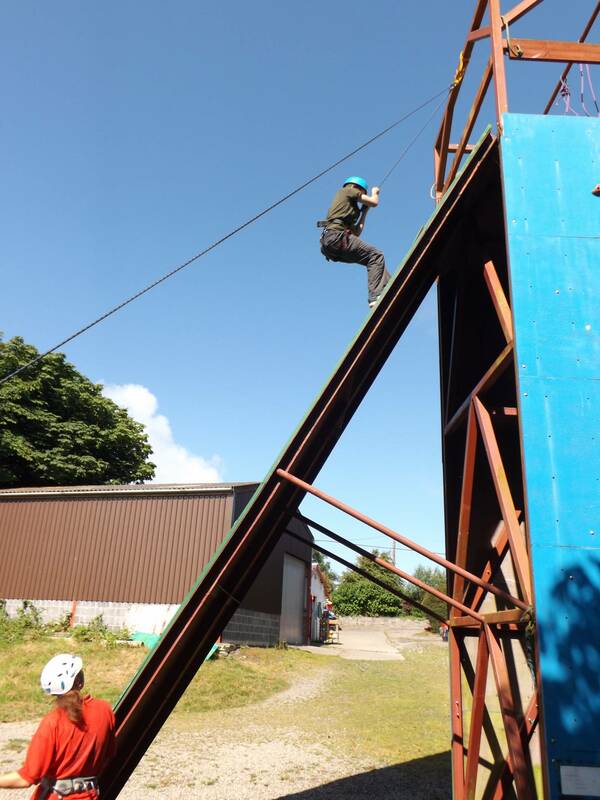 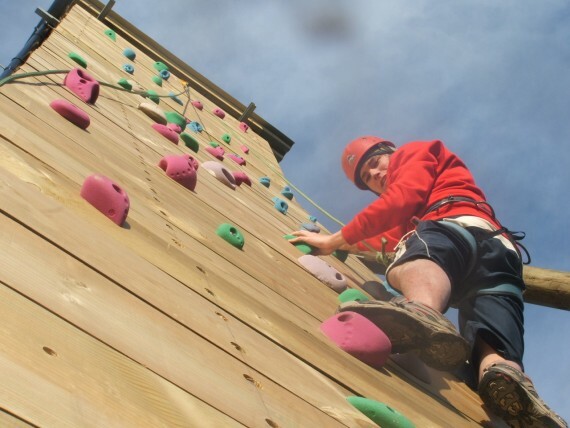 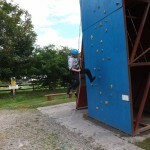 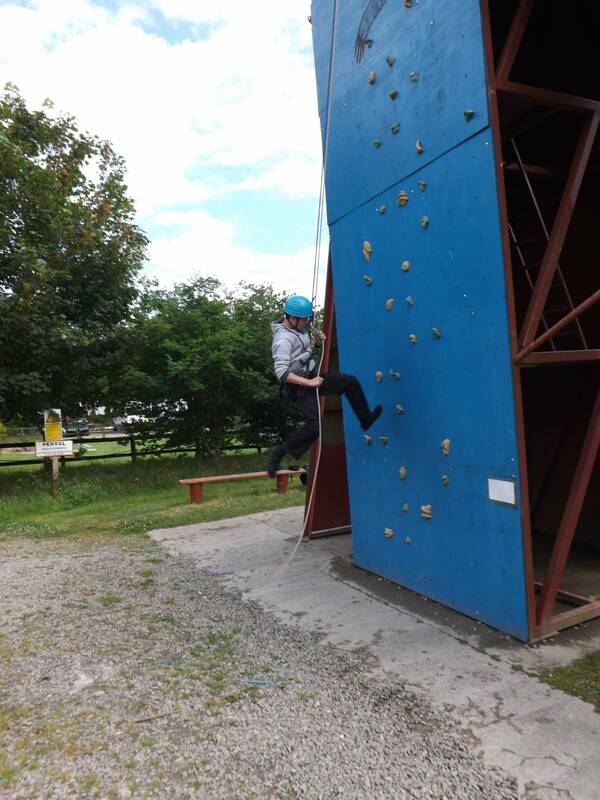 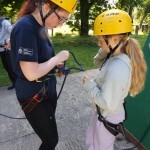 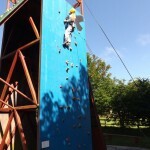 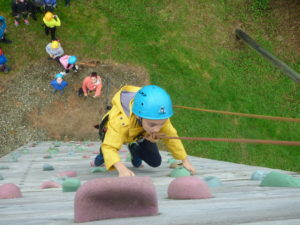 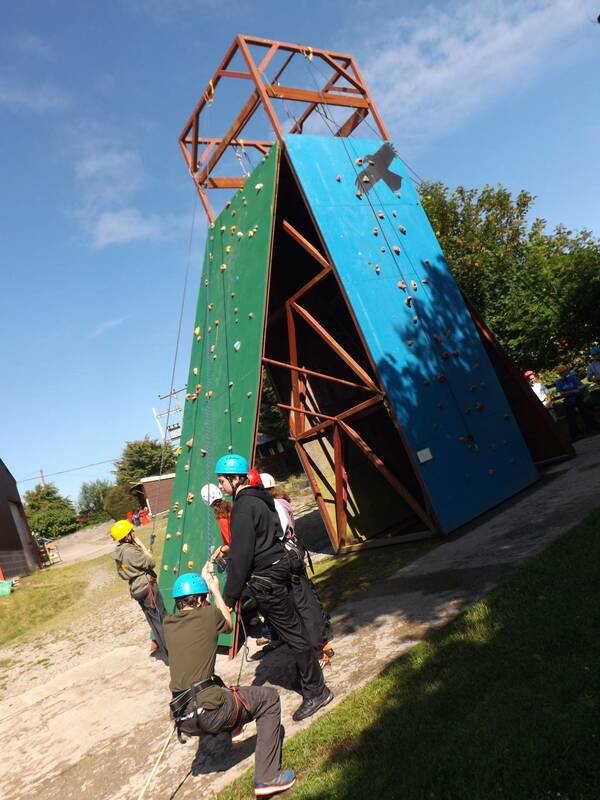 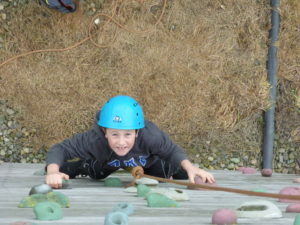 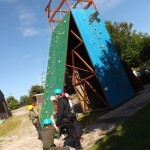 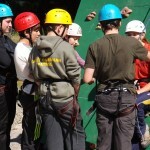 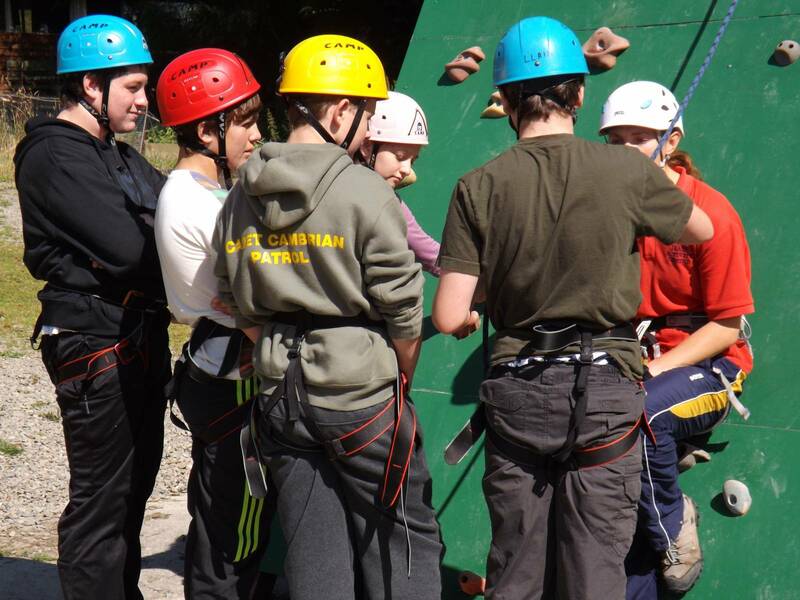 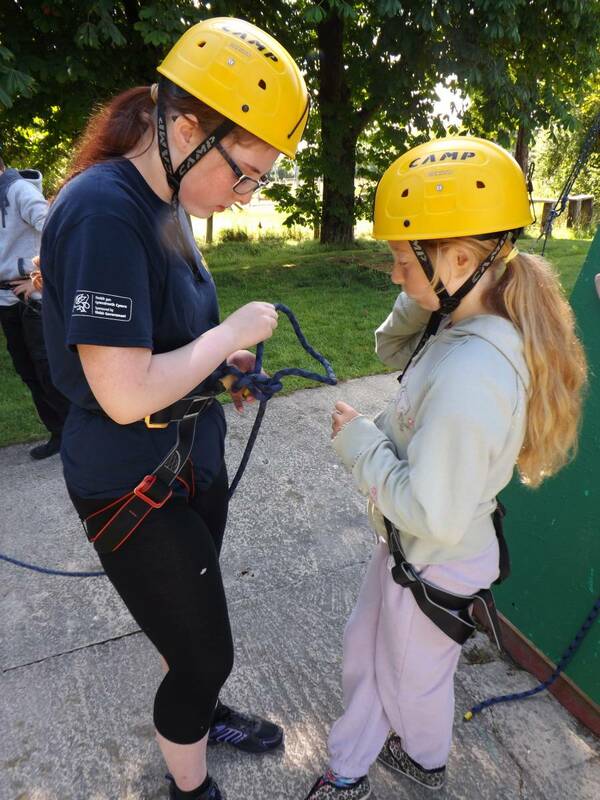 Climbing & Abseiling takes place on two purpose built towers within the centre grounds. 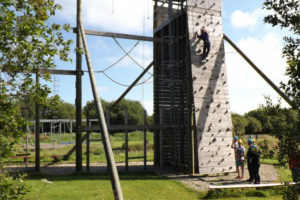 Following an introductory session on the basic tower with some confidence building abseiling and basic rope handling and safety techniques we can introduce our climbers to the ‘Sky tower’ with over 400 holds and 20 routes of varying degrees of difficulty.On this activity you will not only climb but get involved in keeping each other safe by working as a team and helping to belay. 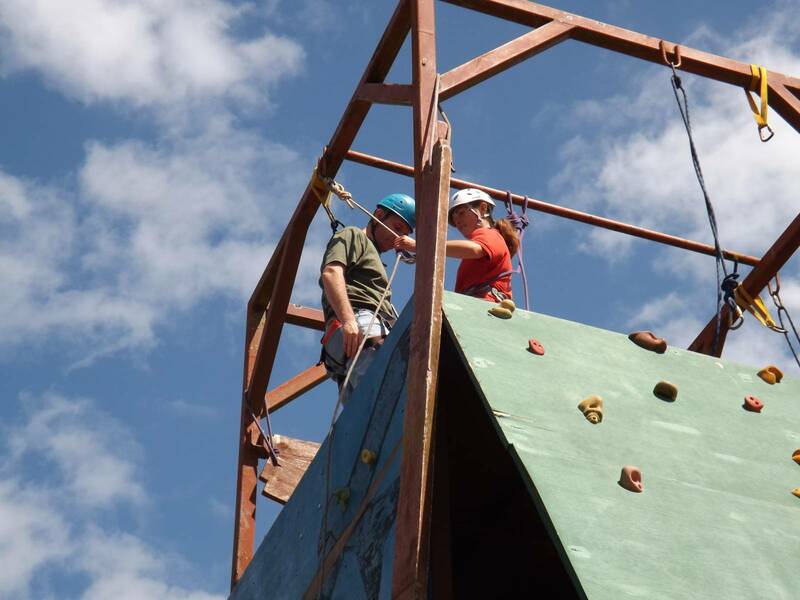 Under the watchful eye of our trained staff you will experience this fun and exhilarating activity a great way to spend your day.